The forthcoming Vietnamese Teacher’s Day is an occasion for students to show their affection to those who always impart knowledge and educate them with all their heart. This day has become an annual festive day of teachers across the country. Vietnamese Teacher’s Day is not only the day for students who are studying in the school express their gratitude to their teachers, but also a good occasion for each people to meditate and recall unforgettable memories which thay have ever had with their beloved teachers. In many schools, activities with various programs to celebrate Vietnamese Teacher’s Day have been planned in early October. The tradition of “Respecting the teacher and treasuring the morality” has been originated for long time and preserved until now. 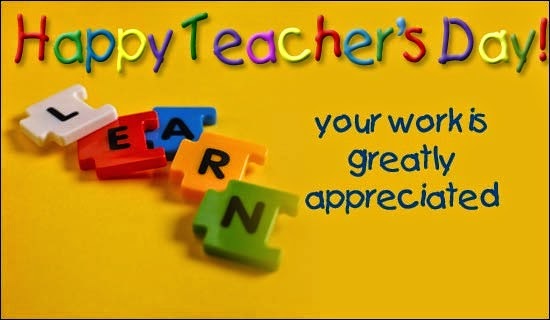 November 20 is the special day for people to show their love and respect to the teachers. Therefore, when this day is coming, all people who used to be students think of their teachers with their sincere love and respect. Beautiful flowers and meaningful postcards have been prepared to offer the beloved teachers. 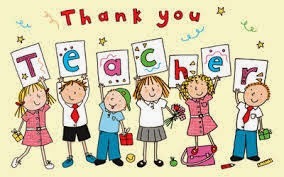 Vietnamese Teacher’s Day is considered as an annual festive day of all Vietnamese people who have ever been students.